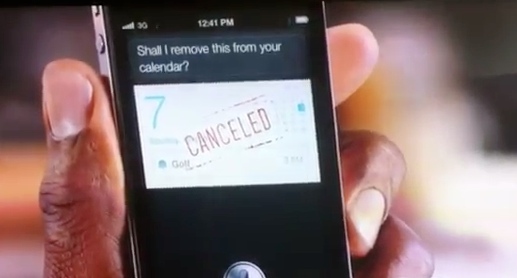 As noted by TheNextWeb, a new iPhone 4S commercial has surfaced starring the popular actor Mr. Samuel L. Jackson. 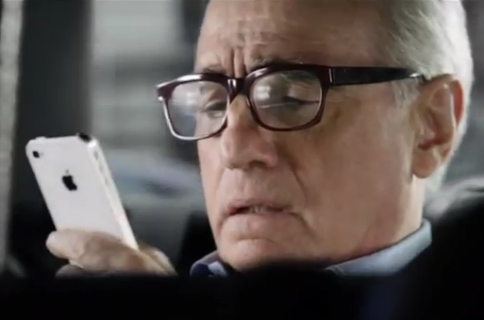 The ad popped up this afternoon during an episode of ESPN’s SportsCenter. You might have to turn the volume up as the video quality is pretty low. We’ll update this post with the official ad once it gets uploaded. 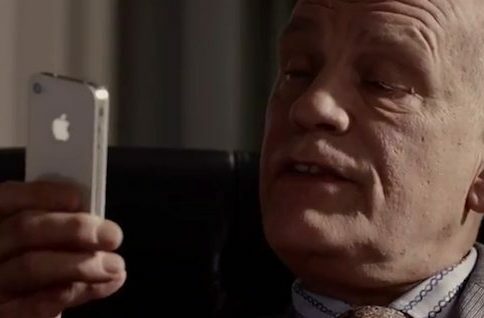 What do you think of seeing Mr. Jackson in an iPhone commercial?